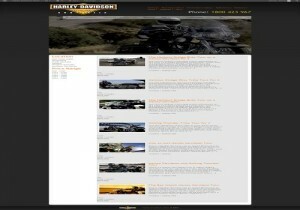 harleydavidsontours.com.au is the ideal domain for any Harley Tour operator in any city. This site already gets phone calls from potential customers. With a little effort this site could quite easily find itself in the top spot of Google, only requirement would be to develop an outstanding site for your visitors. Use this site as either your main website with redirects set to you old domain or as a total new source to find new leads. 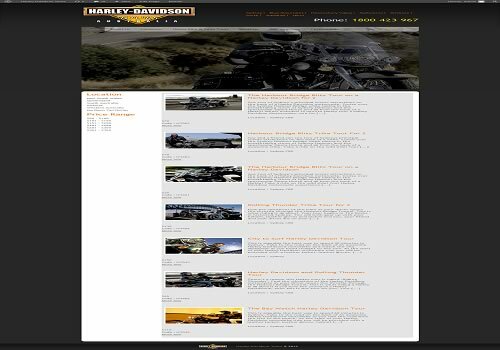 Harley Davidson Tours is a high priced CPC with Google AdWords. For the more aggressive marketer’s out there, having the keyword in domain name immediately builds trust, meaning more searchers are likely to visit your site.